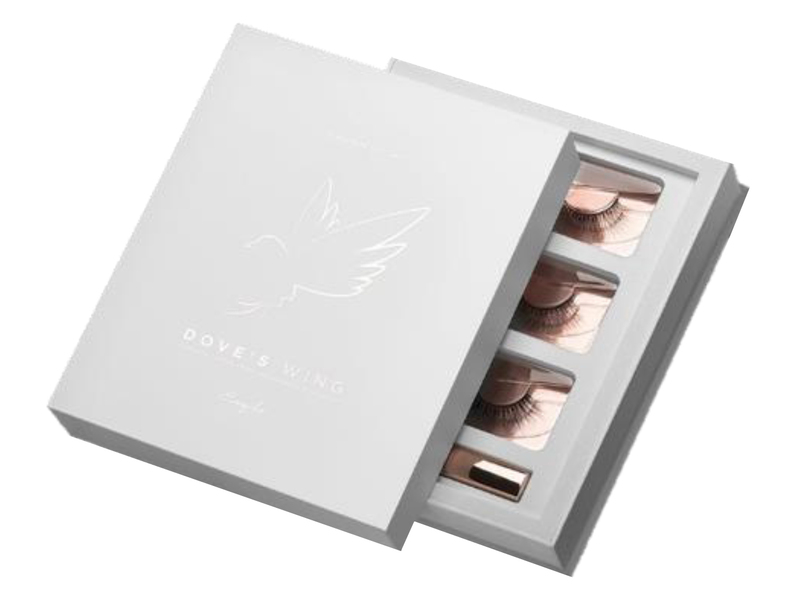 View cart “RAVEN’S WING LASH KIT” has been added to your cart. 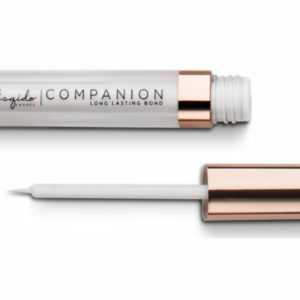 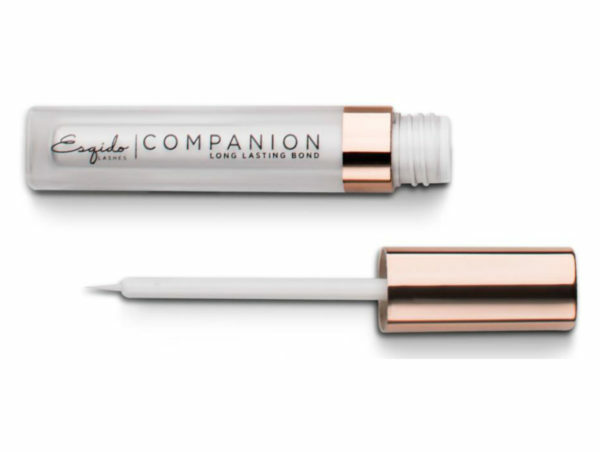 Featuring a smooth matte white finish and heavenly rose gold accents, this luxurious limited-edition gift set is the perfect treat for yourself, or a loved one. 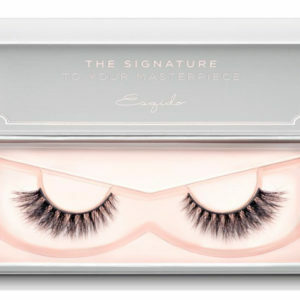 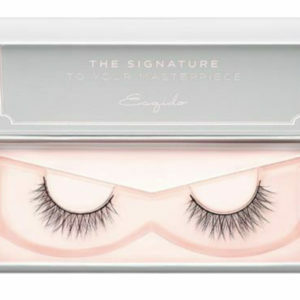 Inside, you’ll find three of our best-selling lash styles and a bottle of our latex- free eyelash glue. 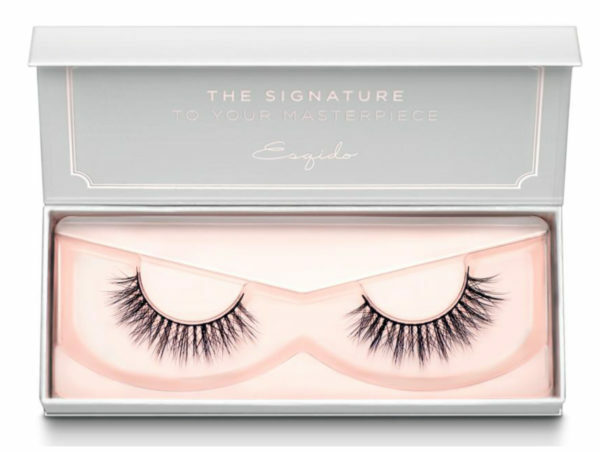 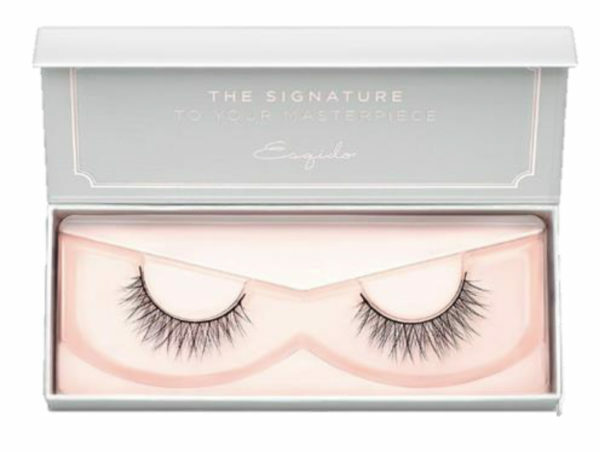 Ranging from light to medium volume, this lash kit is everything you need for natural looking yet beautiful, luscious lashes.